- 2 x 50ml/ 1.75fl oz. 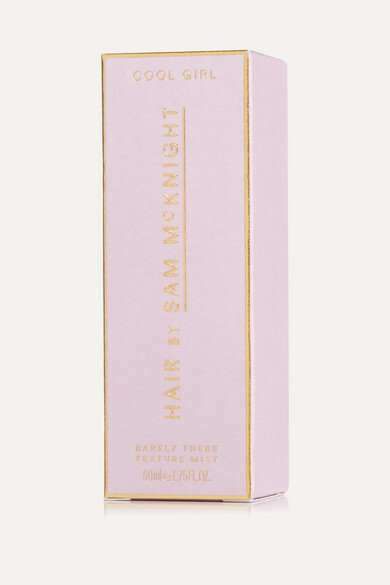 Sam McKnight says that the essence of his kit bag is distilled into his product line. 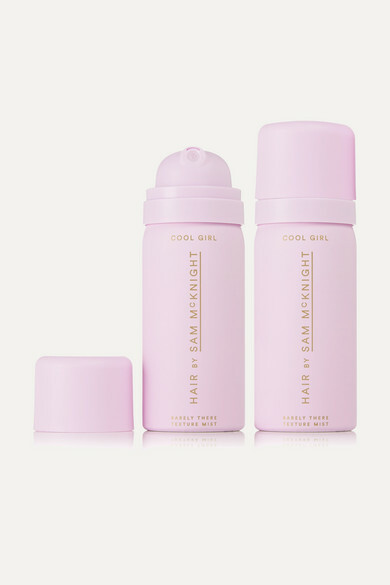 This 'Cool Girl Barely There Texture Mist' is inspired by Kate Moss' signature rock 'n' roll tresses, which the stylist created - these days, he uses it on the supermodel herself, too. This miniature duo is ideal for slipping in a gym bag or carry-on.